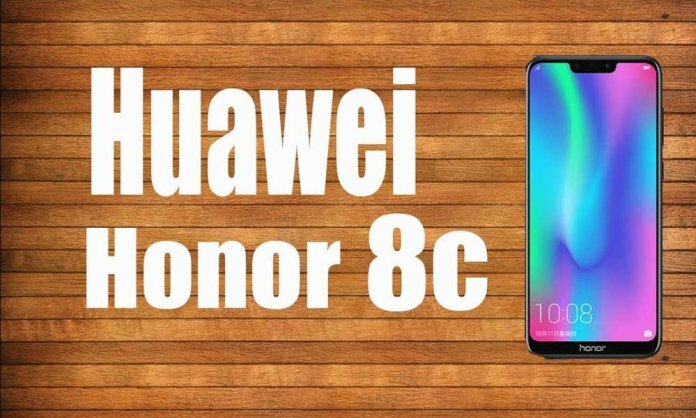 Honor 8C is soon going to launch in Pakistan and will be yet another Chinese Smartphone to hit the market. The official launch date of the phone will be revealed in the near future. The phone is expected to be priced around Rs 29,000 and will come with specifications that are in line with current cellphone technology. Early reports suggest that the phone is going to come with super fast charging ability which will also boost the speed of the phone. Honor 10 Lite Officially Launches in Grand Ceremony in Pakistan! The device will come equipped with a 6.26-inch display, HD plus resolution (720 X 1520), Octa-core processor, packed with 4 GB worth of Ram and internal storage of a whopping 64 GB. For more updates please stay tuned to Brandsynario! Next articleSweet potato, a delicious , healthy alternative to junk food!